So it brings me total joy that Marks & Spencer’s earrings are the best out there. 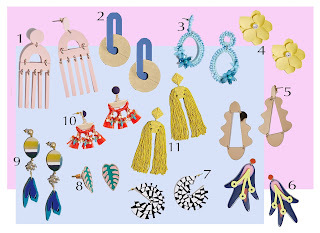 Earrings came back in a big way last summer and by that I mean a really big way. The best pairs were the boldest, biggest and brightest. 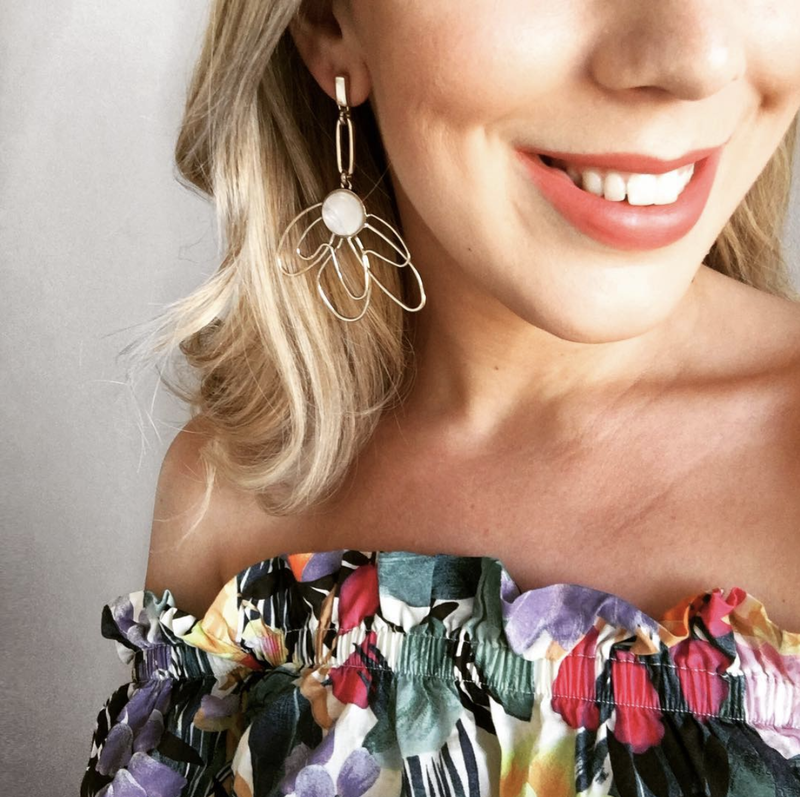 I rarely wear earrings and have always been rather non-committal with them as I lose more pairs than anyone really should. I find them a little too fussy sometimes and it takes something a little special to maintain my interest and tempt me enough to part with my money (I’d always rather purchase on a nice minimal gold bracelet instead). 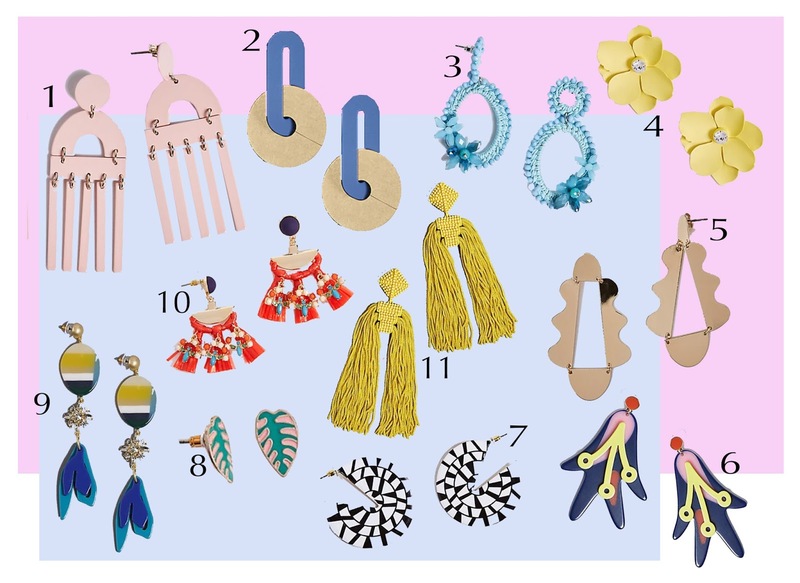 From earrings that go with everything from Breton tees to dinner dresses to fun statement styles that'll bring a little fun to your everyday look there are so, so many great pairs. The best thing is that you don't have to spend a fortune to add a little drama and fun to your lobes. Yes some pairs might be a little bold for everyone, but if you're after your first air or just one style to play about with from just £____ you cannot really go wrong.